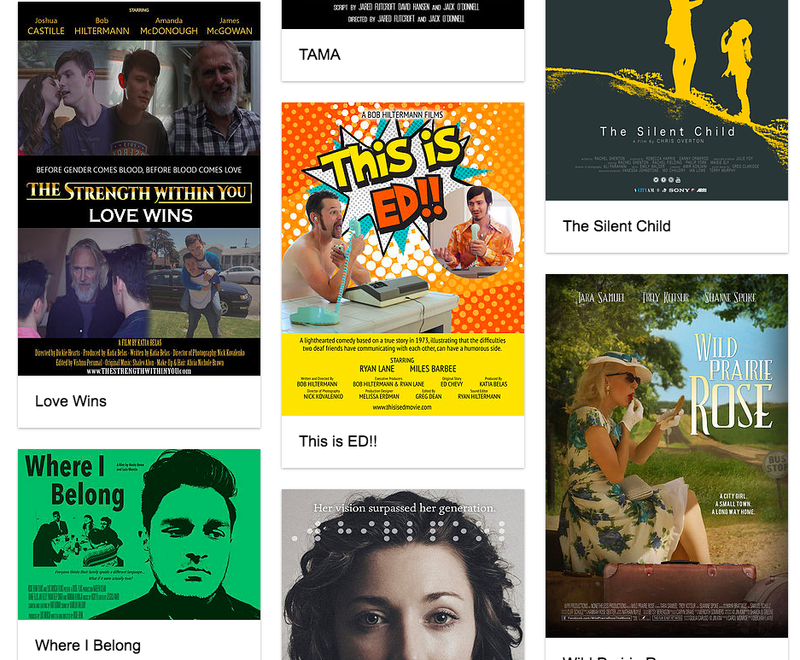 Big handwaves to all the winners at 2018's 4th annual Seattle Deaf Film Festival (SDFF) this year hosted by DEAF SPOTLIGHT to bring you international films offered for the deaf community's participation. Our creative team were elated Whirlpool was one of the Best Film winners at SFDFF, beating out 2018's Academy Award-winning short film, The Silent Child. With Whirlpool's recent qualification for 2019 narrative short film category for the Academy Awards, our team is grateful to be compared to past awardees. SDFF believes in cultivating a vibrant community of emerging and experienced Deaf filmmakers, actors, and producers. Any filmmakers from the Deaf community are welcome to participate. Whirlpool competes alongside 2018's Academy Award-winning short film, The Silent Child, and wins!